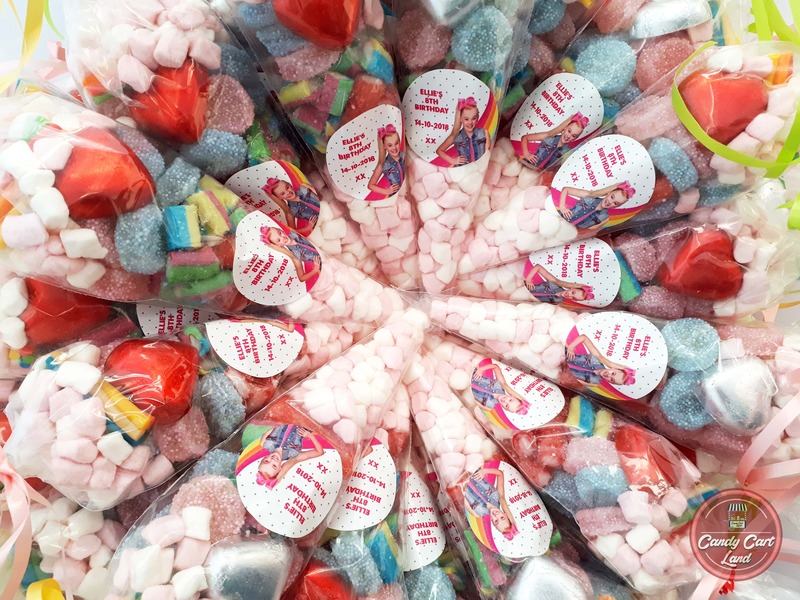 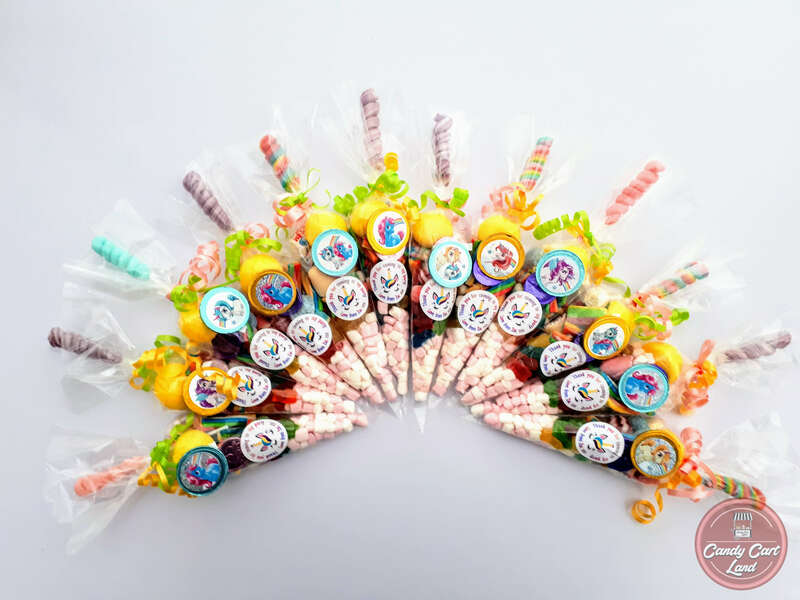 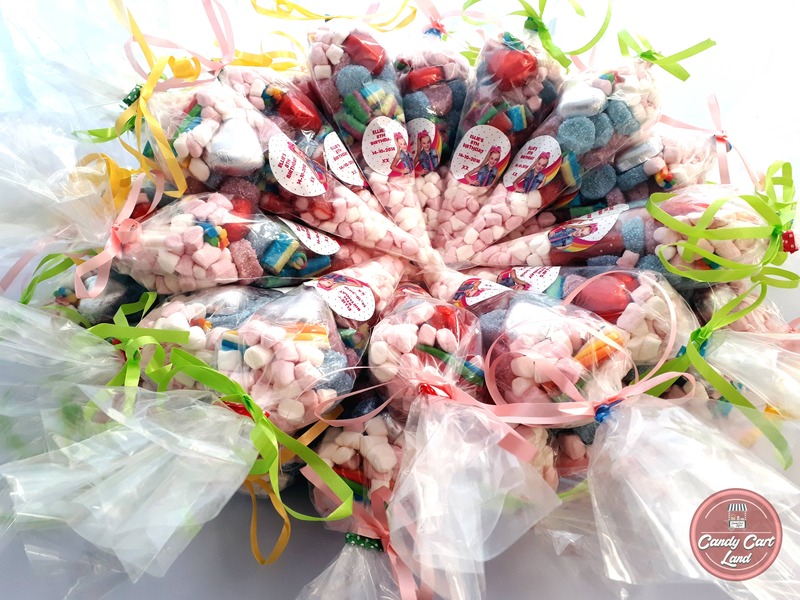 We Have a Range of Sweets Cones Available for All Occasions! 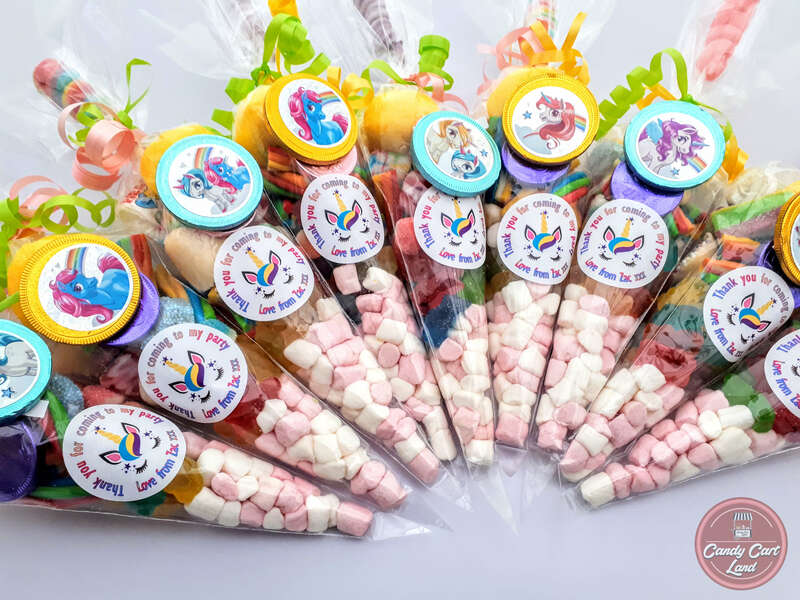 We make and deliver a lovely selection of sweet cones for all occasions: All handmade and prepared freshly to order. 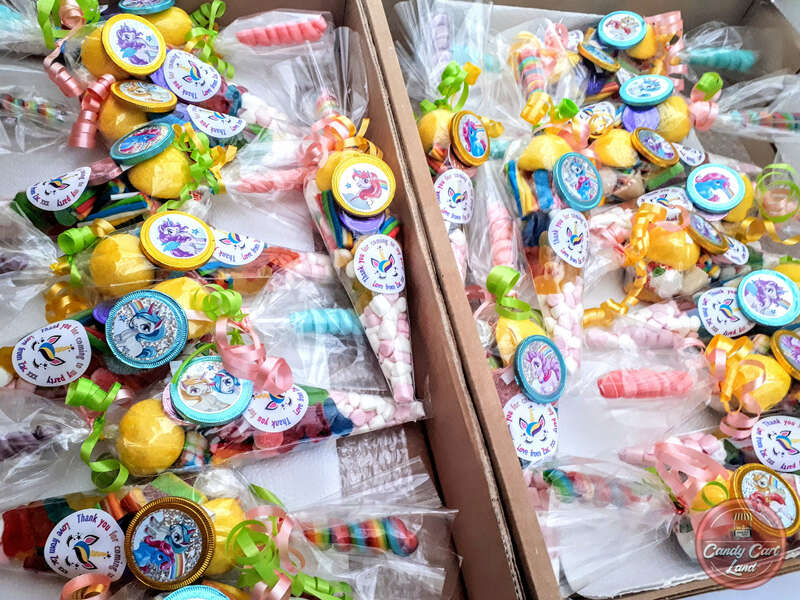 More pictures coming soon: Please feel free to contact us for any inquiries.